Historically African-American Catholic Church - All are Welcome! 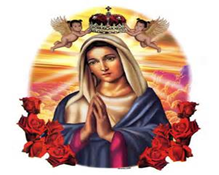 Welcome to the internet home of Our Mother of Mercy Catholic Church. 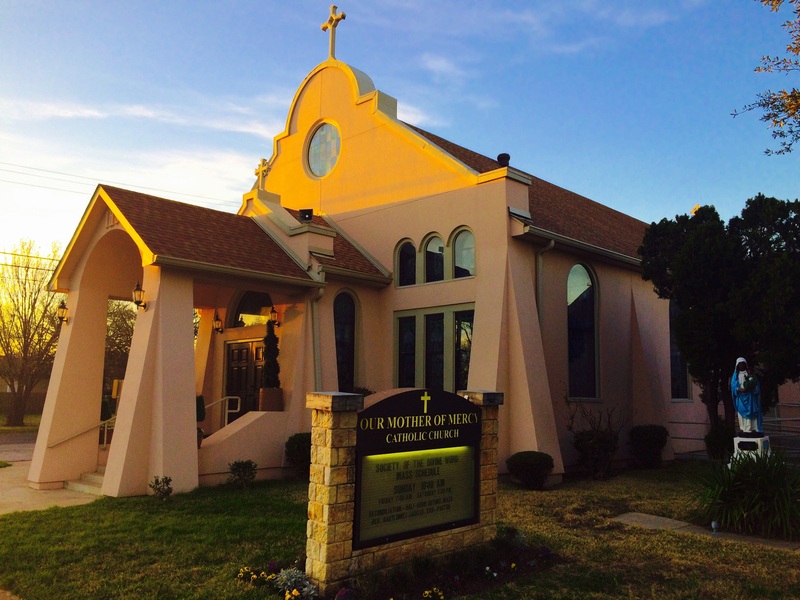 We, the parishoners, are honored by your visit, and welcome you to our Parish. It is our sincere hope that you be blessed by your visit, and be moved to fellowship with us day after day. We invite you to become a part of this vibrant, diverse, and growing Catholic Community. 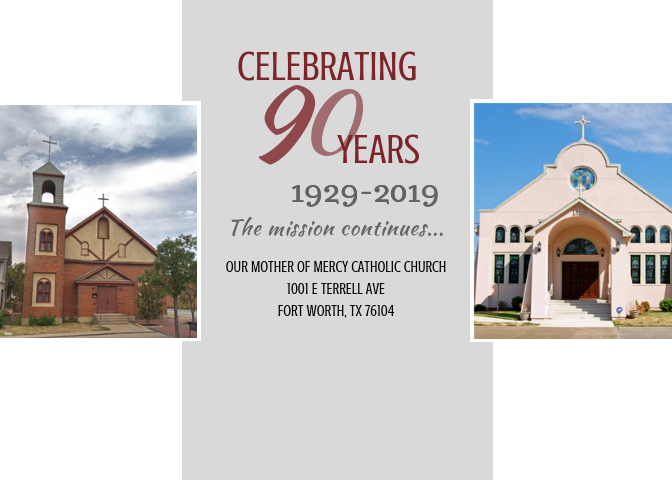 At Our Mother of Mercy, we share a holistic approach to Christian living, and strive to deepen our faith, while spiritually enriching our diverse community. Click to view photos from the 90th Anniversary celebration! Wednesday, Thursday & Friday: 7 a.m.
Monday, Wednesday, Friday: 10 a.m.-3 p.m.